Last weekend I went to a kite festival in Dunstable Downs with the family for a day out. On arrival we could see it was quite busy and there were dozen of kites soaring in the air with the brisk breeze keeping them aloft. There was a great selection in varying shapes and sizes, and we brought some of our own along to join in. As well as the public flying kites there were professional kite flyers doing some great shows and making it look so easy. We also brought along a picnic with some great food, with a passerby declaring that ours was the best one he’d seen, much to our amusement. After we’d eaten, my smaller nieces enjoyed pony rides whilst the adults wondered off to see what the craft stalls had to offer. 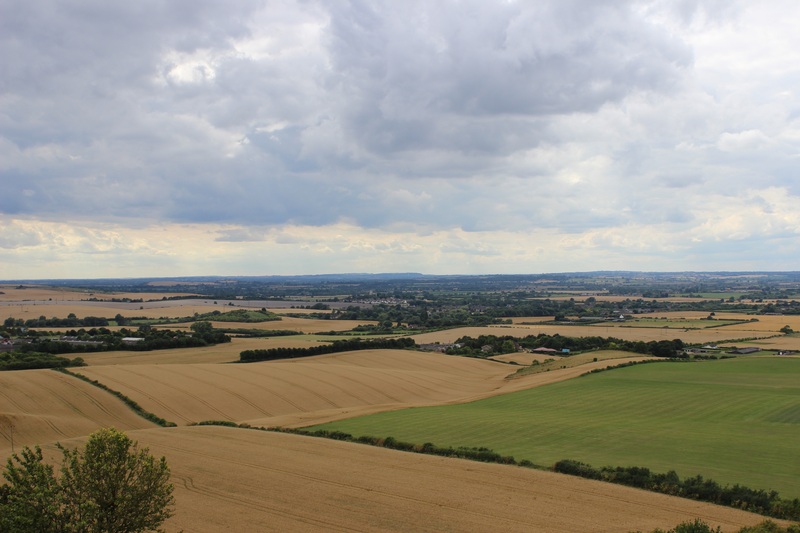 After our kite was flying on its own we all sat down to relax and enjoy cold ice creams and the wonderful view that Dunstable Downs is known for, until it was time to head home. This entry was posted in DSLR, Landmark, Landscape, Nature, Photography, Photos and tagged camera, crafts, day out, DSLR, Dunstable Downs, ice cream, kite, kite festival, Kites, landmark, landscape, nature, photo, photography, pony by myeye1. Bookmark the permalink.